Best Vermont Winery in Chittenden County! FORTH YEAR IN A ROW: “BEST WINE IN SHOW” FOR OUR MARQUETTE! 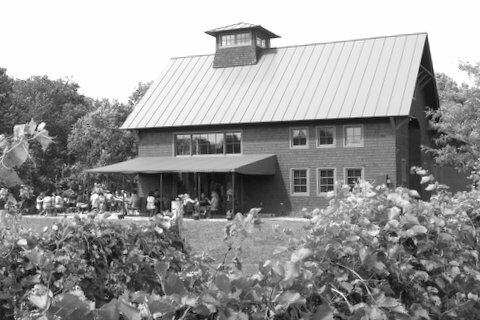 Chittenden County Historical Society - Preservation Award/Commercial Category 2010 "for thoughtful and resourceful preservation of farmland, forests, and our environment through sustainable production and facilities"
UVM Dept. of Sustainable Agriculture - Sustainable Farm of the Year Award - 2009.